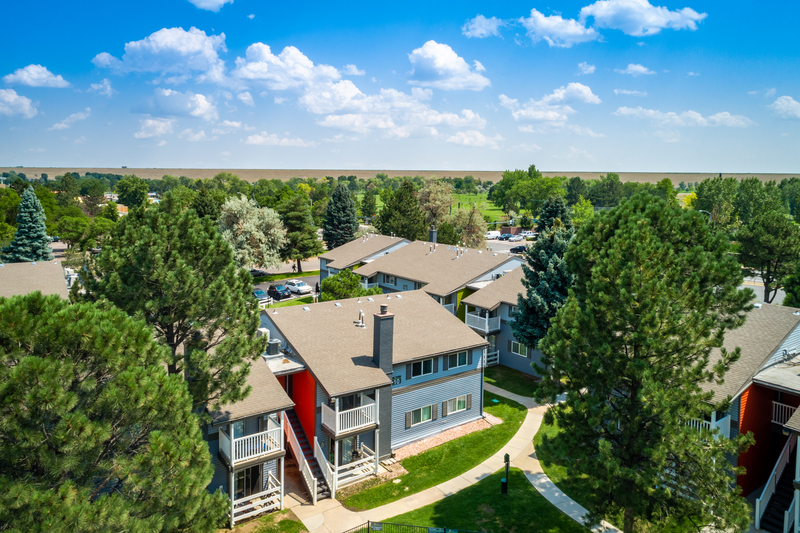 DENVER – BH Acquisitions LLC has acquired The Grammercy Apartment Homes located at 9600 East Girard Avenue in southeast Denver for $25.8 million. David Potarf, Dan Woodward, Matthew Barnett and Jake Young of CBRE represented the seller, FPA The Glen, LLC, of San Francisco, an affiliate of FPA Multifamily LLC. The Carmel, IN-based buyer purchased the 156-unit multifamily community in a sale that closed March 29. Built in 1974, The Grammercy includes 156 studio, one and two-bedroom units across 13 rental buildings on 5.33 acres. Recent capital improvements include a remodeled clubhouse, new fitness center and playground equipment, improved landscaping and irrigation, and common area and system upgrades. 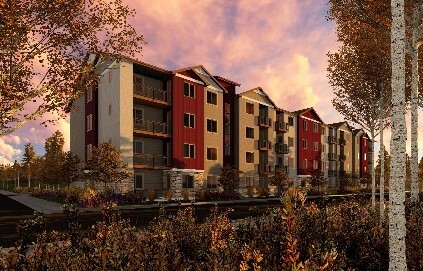 The community also offers an outdoor pool and deck, laundry facilities, reserved parking and a parcel packaging system. Approximately two-thirds of the apartments have recently been upgraded with new appliances, flooring, fixtures, hardware, interior paint and resurfaced countertops. The property is located on the northwest corner of East Hampden Avenue (Highway 30) and South Dayton Street. 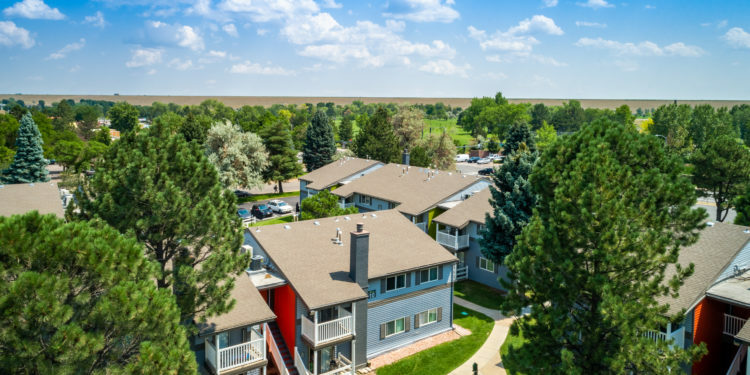 Hampden Shopping Plaza and Wells Shopping Plaza are directly across Dayton Street, while Hampden Heights Park, the Cherry Creek Trail and the Dayton RTD Light Rail Station are also within walking distance.